Happy Hour at Souzai, All Day, Every Day! 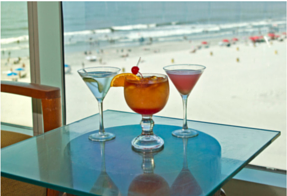 So sit back, relax, and enjoy scenic views of Atlantic City paired with your choice of specially-priced domestic beers, spirits, and appetizers. For more information, visit http://www.souzaisushi.com.